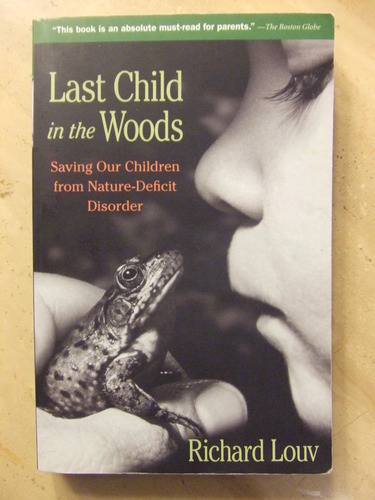 Feeling the effects of Nature Deficit disorder? Craving the sounds, smells, textures and beauty of the natural world after the long winter? EcoWeekend is a family nature retreat like no other! This “all inclusive” weekend event is held at Camp Oty’Okwa in beautiful Hocking Hills May 5-7, 2017. Over 50 nature, conservation and ecology-minded programs to choose from held Friday evening through Sunday noon with exclusive youth programming on Saturday for kids 5 years old through 8th grade. EcoWeekend is perfect for nature lovers ages 5 to 105! 2017 (our 45th year!) programs cover topics such as birds, bats, owls, monarchs, bees, bugs and snakes, with stream discovery, archery, astronomy, guided state nature preserve hikes and local town historical tours. Enhance your knowledge about geology, ancient earthworks, photography and more! Our volunteer program leaders are passionate about sharing their favorite programs with you. Your all-inclusive registration includes 5 sessions of programs, plus camp-style lodging and meals from Friday evening through Sunday noon at very affordable rates. Get the full EcoWeekend brochure and registration form online at www.ecoweekend.org. The registration deadline is April 8th – register today!